Beautiful You: I'M BACK | What Happened? 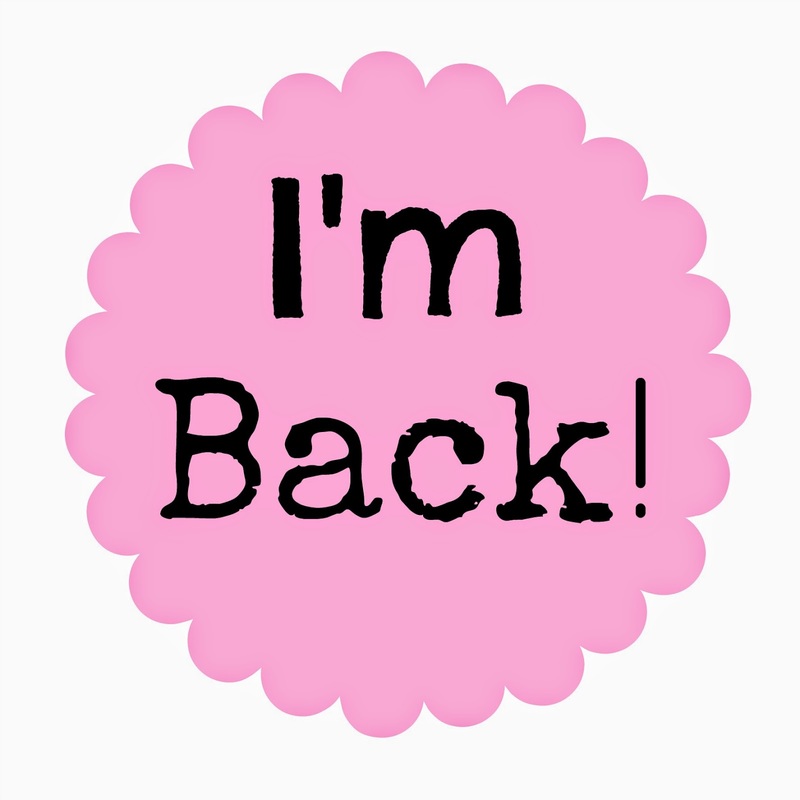 I'M BACK | What Happened? As you all know I have been distant from my blog recently and I am going to apologise for that! I finished uni for the summer and went straight to into doing exciting things with my sister and I didn't really have time to even think about anything else and ever since then I've totally neglected my blog and I shouldn't have! After that crazy weekend in London I had to move all of my things out of my halls which was more upsetting than I thought it would have been and it was weird to be back at home. After that I didn't have long until I went to the Superblogger Masterclass in London and then IMATs the weekend of that week. Therefore I was back and forth from London twice in one week which was insane and again I just didn't have the time to blog. My sister and I then won a competition to meet Zoella and Sprinkle of Glitter which was totally unexpected and not planned, so the Wednesday after IMATs we made our way to the Warner Brothers Studio Tour to meet them, there is a blog post coming on that later in the week for you guys! I know I shouldn't and can't use these as an excuses but I really was just crazy busy trying to make the most of my summer. Now I realise that I should have just blogged and shared all of my amazing experiences with you all but I am very sorry I didn't but I am going to try and change that in the next few weeks. My schedule is a lot less busy this next month so I will be able to plan and organise myself a lot better so I should be back to normal from now on guys. Also if you didn't know I have started a YouTube channel and I know I said that I wouldn't let that take up my time but as it is the beginning and I am still learning how to do it and how to make my videos better it is taking up a lot of my time. I am feeling much more confident about it all and it takes me less time to film and edit and upload so it shouldn't take up as much time as before! I hope you all can understand why I have been MIA but I am back and I hope you will continue to follow and support me, not only on my blog but also my YouTube channel! I now have three videos up and I would appreciate it if you would go over there watch them, thumbs up and subscribe. I love you all very much and thank you for sticking with me!